Precisely. And I believe that this is just a matter of time till he will get a marshal's rank. they are slowly becoming the Soviet army again. 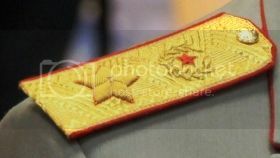 Unlike the late Soviet rank insignia the new ones for the Army and Air Force bear no small star and wreath, like the Fleet Admirals in the same period. I would like to make a little correction. 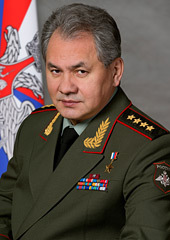 I've just noticed, that photo of comrade Shoygu from the site of Russian Ministry of Defence was changed. So...Here is the Soviet Army again. P.S. Today they said, that it would be good to return praporshiks in the Russian Army. It's totally the new Soviet era. combain wrote: I would like to make a little correction. Soygu's picture looks to me like it's photoshopped. Besides, the president's directive doesn't mention any emblem. Just a marshal style star. Sorry for the earlier post. My mistake. JMRamos, there is nothing to be sorry for. Noone knew anything about that additional emblem on the top of the shoulder board. So, gentlemen, there are some new proofs with new shoulder insignia. 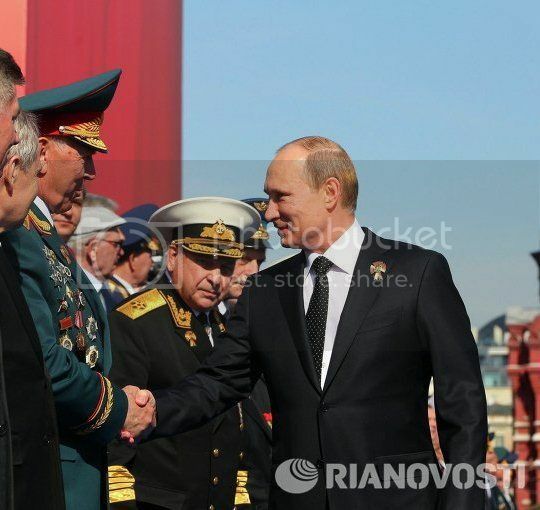 Pictures were taken in 27th of February, 2013 in Kremlin. 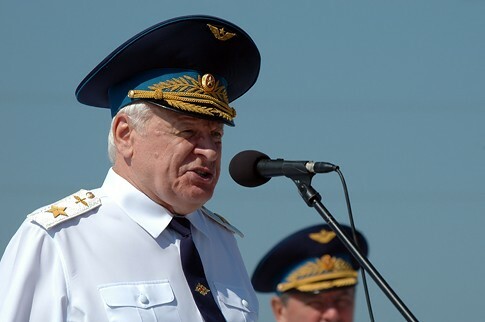 Speaking about russian Fleet Admiral' insignia. 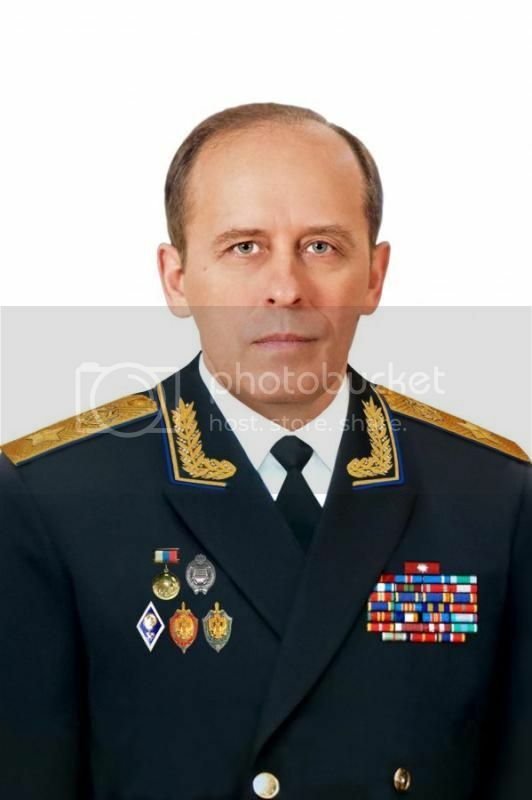 Russian fleet don't have any active FA today and i think, if any of those will appear, he is going to have such shoulder board. 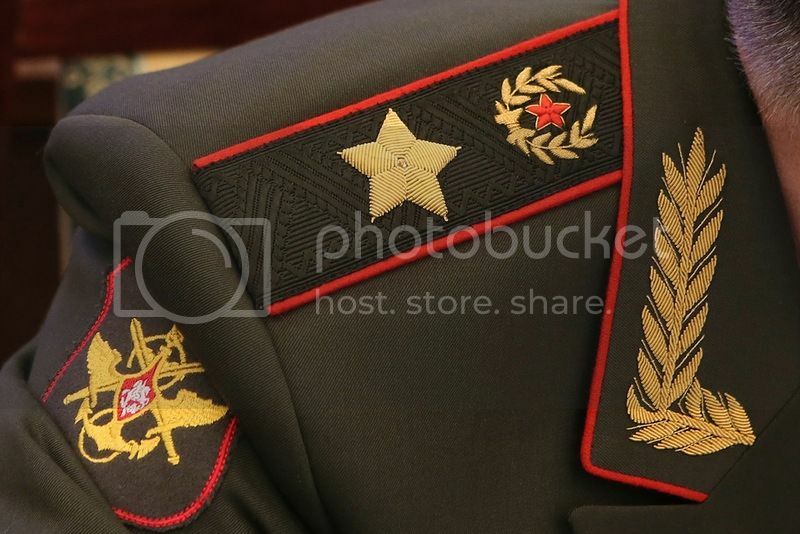 It would be interesting to see whether the branch GOAs (aviation, artillery etc) insignia will be similar to this pattern since the red star and the wreath aren't the ground forces emblem any more. 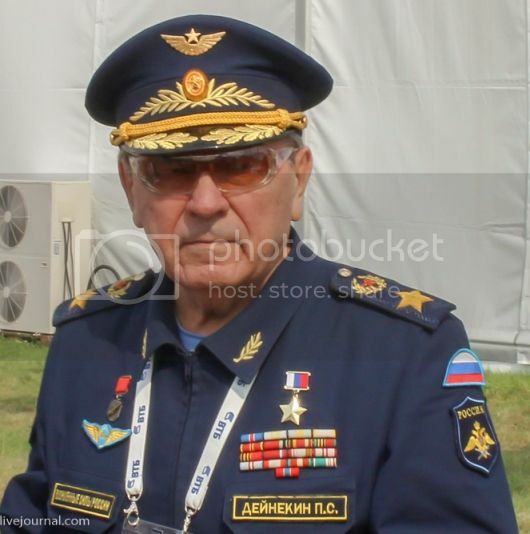 I'm not sure, but as I've managed to see during today's Victory parade at the Red Square, a retired flee admiral wore one large star on his shoulders, and army generals of the Air Force had an AF emblem above the large star. 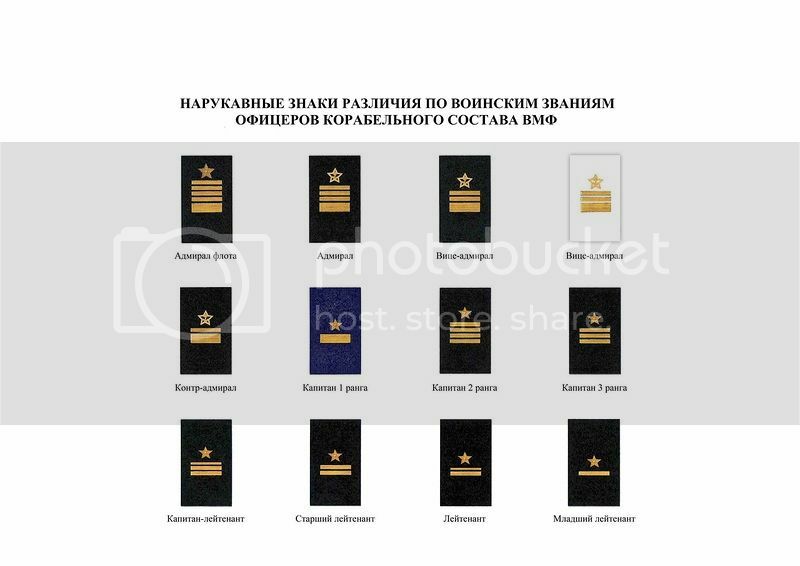 So, we actualy have a complete "regression" to the old good soviet insignia of ranks. Been out for awhile with school work, but the semester is over. I wonder the actual motivation for these changes at the very top of the Russian Armed Forces? Why move from 4-stars? Seems silly militarily, but good for us rank insignia watchers. Well, as the Russian poet Feodor Tyutchev wrote, "умом Россию не понять, аршином обшим не измерить" ("you can't comprehend Russia with your wit and cannot measure with a ruler it" - a free interpretation))). I'm sure not many Russian military men could answer the question why 4 stars were replaced with 1 bigger star. I think, there is an explanation. Shoygu wanted to become Marshal of Russian Federation, but he never was "in action" - i mean, that he has rank of GoA (4 stars), but he got it, when he was ruling Russian Emercom a.k.a MChS. And he never was in the Army. He had a rank of leutenant before, but that is nothing, of course. combain wrote: I think, there is an explanation. Yes but its determined that this insignia wasn't official according by the Presidential Decree. Last edited by Snake on Tue May 21, 2013 10:43 pm, edited 1 time in total. I think, that it is time for some changes in this section. Instead of 4-star GoA insignia we should add something like this. combain wrote: I think, that it is time for some changes in this section. Nicely done but for now they aren't any changes to General of Air Force of Russian Federation insignia. Well, according to this document AGs have to wear one large star solely. No mention of an emblem (of ant kind). Yes he is retired Fleet Admiral and that's new insignia. 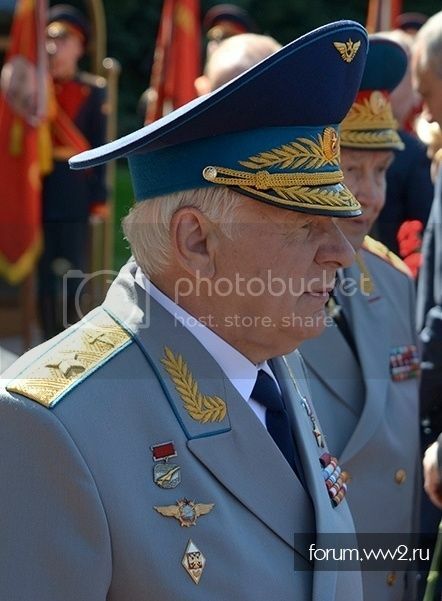 By the way, it's illegal in Russia for retired military officers and soldiers to use a new uniform and rank insignia. 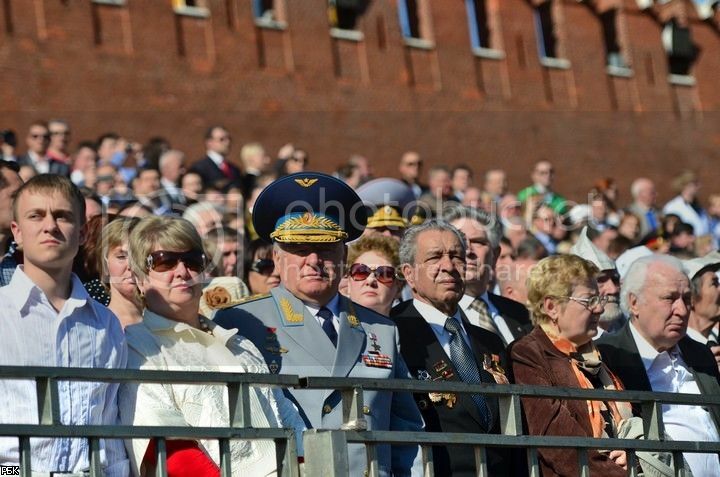 combain wrote: By the way, it's illegal in Russia for retired military officers and soldiers to use a new uniform and rank insignia. What service is the uniform from worn by the person in the top left corner of the image of the retired admiral? 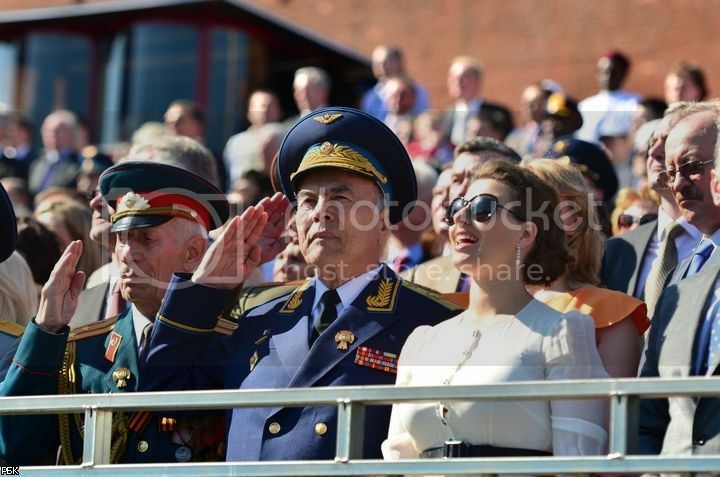 Nati wrote: I'm not sure, but as I've managed to see during today's Victory parade at the Red Square, a retired flee admiral wore one large star on his shoulders, and army generals of the Air Force had an AF emblem above the large star. 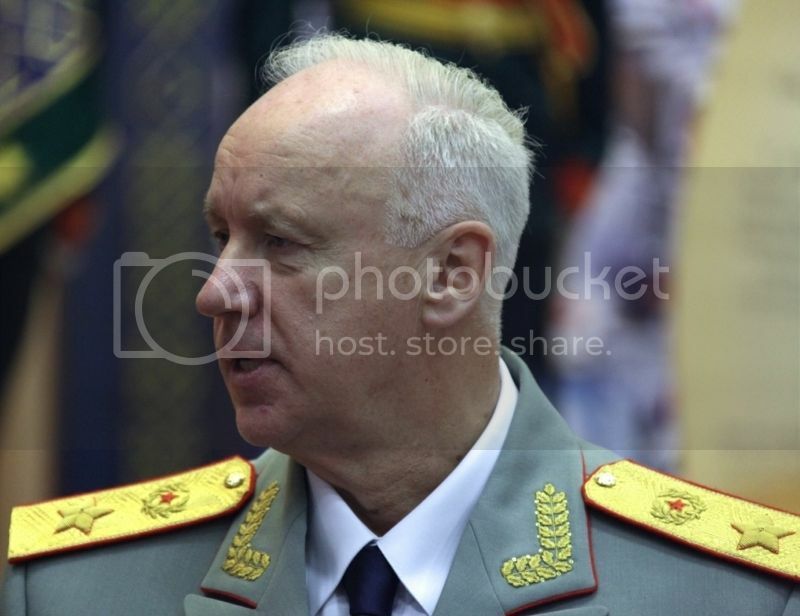 Martin Mennega wrote: What service is the uniform from worn by the person in the top left corner of the image of the retired admiral? A kind of cossack general, I assume. Well, a five-star officer in the U.S. Armed Forces can never "officially" retire, so apparently that's also true for Russian officers of the same grade. Well, as I have managed to understand, Deinakin wears his pre-1997 shoulder boards, which were specially designed for him. 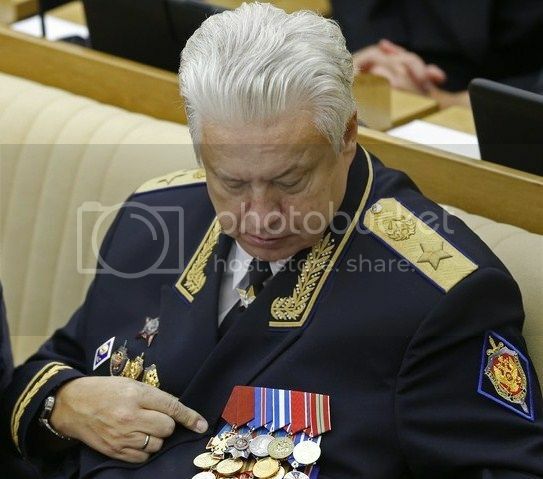 Mikhailov, instead, uses 2013 pattern shoulder boards. 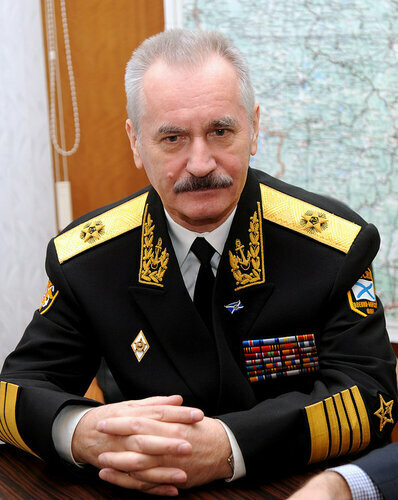 Former Russian Navy commander Fleet Admiral Vladimir Masorin. Pay attention to the star - it is placed at the middle of the shoulder board. 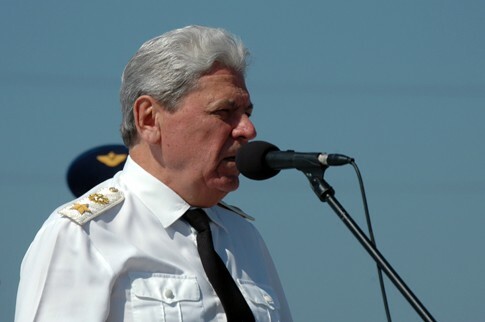 Though Masorin wears a new (2013) shoulder insignia of Fleet Admiral, he continues wearing pre 2011 sleeve insignia (FA had an anchor within the star like other admirals). Since 2011, FA's sleeve star is solid (fully covered). Well, as usual, in the Russian Army the regulations never fit the reality (or, actually, the reality never fits the regulations). 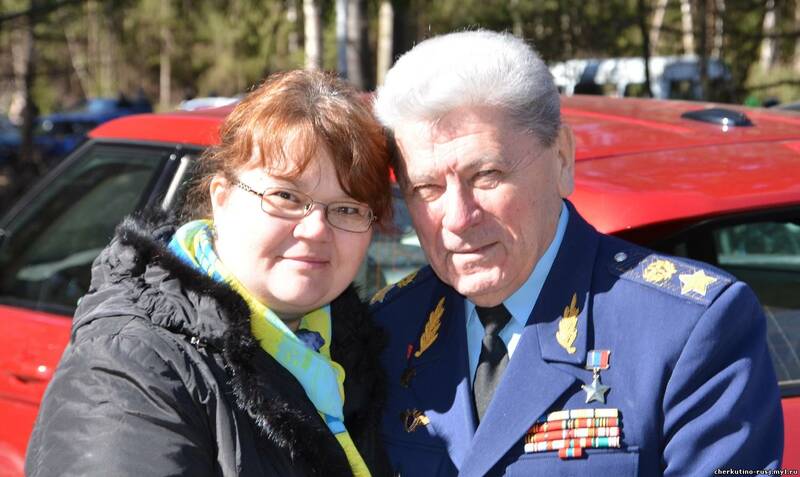 Here you can see the army general Piotr Deinekin, ex-commander of the Russian Air Force wearing the 2013 pattern Ground Forces shoulder boards. Not the Air Force ones. The star is not red, but gold and the piping is cornflower blue.